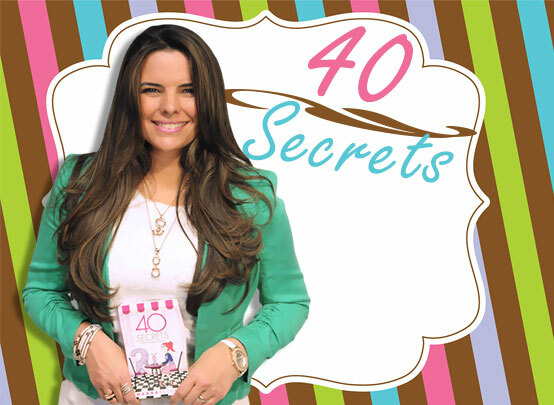 In this Book Nanda Bezerra draws on her own experiences and offers valuable tips. The author says, these tips will transform you into a gracious woman. Many women who are suffering in a bad marriage today were well aware of the signs whilst dating but, unfortunately, chose to ignore them. Hi! how can I buy this book in the USA? Hi, Ana if you can find your nearest Succeed in life centre in the USA than you will be able to purchase the book from there. I have the book, surprisingly I bought the book the day I had to choose between going home and cry about the break up, go back and beg to reconnect again, or choose to be alone forever because I will never find a guy like him again. When I read the book I totally changed my attitude towards the situation. I took the challenge and I saw the results. The energy that I could have spent crying I used it to develop myself even more, work hard on what I needed to improve there was so much that needed my attention but because I was focusing on a guy I didn’t realise that I was actually losing it. I can say that there book really changed my mentally. Hello Miss Nanda, Im here to ask you if you can re-stock 40 Secrets of a Single woman in amazon. I would love to buy it and would you mind if you can put the payment of a Prepaid America Express. Please and Thank you.